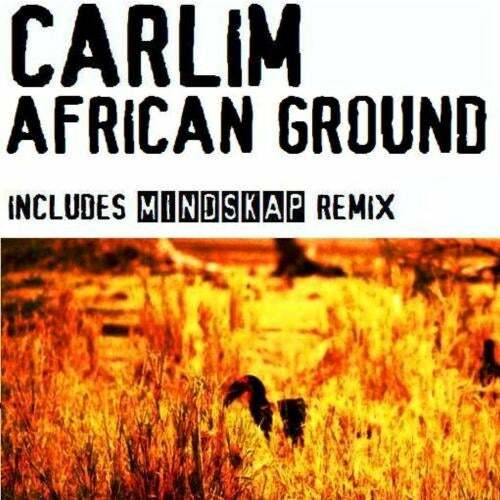 African Ground is a Tribal Tech track produced by the upcoming portuguese producer Carlim. The original track has great groove and hot beats with an african vocal that will provide plenty moments of fun on dancefloor. Mindskap remix is a progressive tech house track which contains great bassline, wicked groove that will satisfy everyone who want to drop it in a big room.